Today’s post is special! 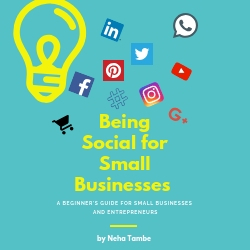 I feel extremely proud when a fellow blogger takes the next step in this writing journey and decides to publish a book. Writing a book is no small feat. I can only imagine the effort, toil and struggle that the writer must have gone through while finishing his book. So, today’s post is special, as I review a book by a fellow blogger Rohan Kachalia. This is his first book and is co-authored with Divya Ratan, published by Half Baken Beans Publishing. Rohan is an avid reader and a writer and blogs at www.rohankachalia.com His short stories and poems have been published in various anthologies. His book, the 23rd Girl is his first co-authored book. It’s a nice easy read. The protagonist, Rashv character is well developed and is easily identifiable. You will know aleast one Rashv in your life, who is sweet, sauve, confident and has a never say die attitude. He is happy in his flaws but seems lost on the bigger picture. This book is about his obsession with the number 23, how he discovers the connection, how it becomes larger than his wishes and how he finally realizes his folly. While the main character is Rashv, the other important character of the story is Roohi. Sadly Roohi comes in the frame a tad too late. A few characters that were there at the start of the novel like Rashv’s Mom aren’t found later on. The story gains pace after Roohi enters the story. Rashv’s character is well established and you know how he thinks, why he thinks and how will his reaction to things be, however the same is not true with Roohi. 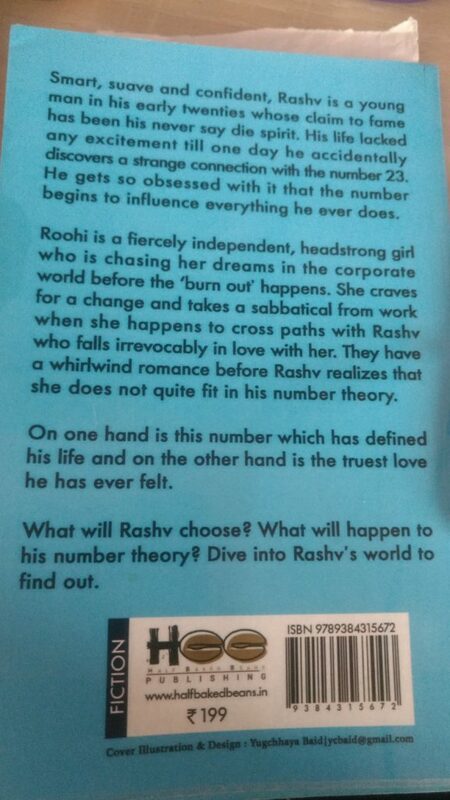 While we know about Rashv’s obsession with the number 23 and why he acts in a certain way, we do not know why Roohi is careful and guarded when it comes to love? I would have loved a more evolved character of Roohi. A bit more time spent on the ‘whirlwind’ romance that the two experience, would have been great. The characters created are very relatable and it does give some semblance to the belief that few hold in this world for numbers or letters or the likes. There are some really cute lines interspersed in between which are sweet with a tinge of philosophy. My personal favorite is “There is a reason why you should always listen to your heart. They are like a non-complicated GPS. Hearts see a single road when mind sees two.” Beautiful isn’t it? Overall it’s a good read. Wishing Rohan all the very best and hoping to see a book authored by him in the near future. Thanks Neha for this review. Interesting plot. Look forward to buying a copy now! What an interesting storyline. Sounds good. Will check it out. Thanks for sharing, Neha! Thank you for your review Neha. This book is on my TBR list and I hope to read it soon. Sounds interesting. Liked the quoted lines in the end. It has been a while since I have read a good promising book. Thanks for the lovely review. I love that quote! That we should listen to our heart! 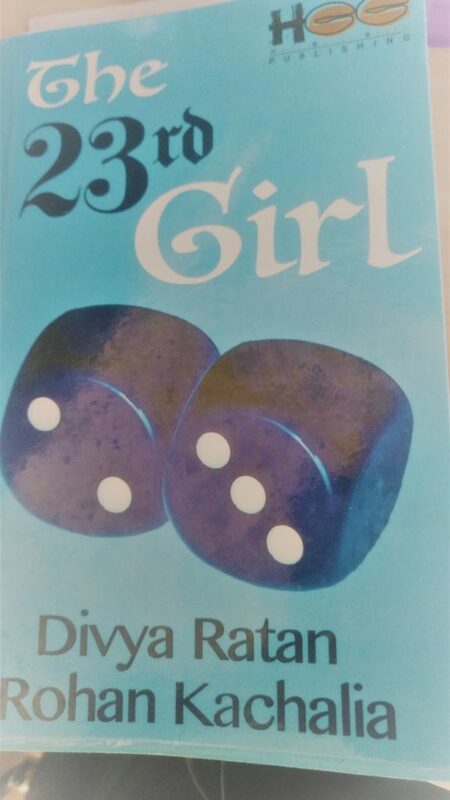 I’m really intrigued to read the book now, as have always wondered why the title is the 23rd girl! Awesome to see this from Rohan. Looking forward to more from him. I too have been meaning to read and write a review on this book but havent been able to as I lost interest in it very soon; guess the target audience of this book is a few years younger than me! What an interesting storyline. A must buy for me. Agree with your review, even I have reviewed the same book. Sounds like a very interesting read! And I love that quote! It is so apt! I have heard a lot about the book .What an interesting review,would be interested to read this one. Such lovely character and a cute glimpse of story. Looking forward to read this book.